Each of these sacraments is a sign of God's grace that is also effective, which means it provides the grace it signifies. When we receive a sacrament, we receive the grace and divine life of God through the work of the Holy Spirit. Through the sacraments, especially Baptism and the Eucharist, Jesus fulfills his promise to us: “Remember, I am with you always, to the end of the age” (Mt 28:20). Individuals or families who wish to receive a sacrament for the first time at the Church of Saint Andrew must be a registered member of the parish, and in the case of children and teens, are expected to be enrolled and participating in a Faith Formation program or attending a Catholic school. Sacramental preparation is in addition to these programs. 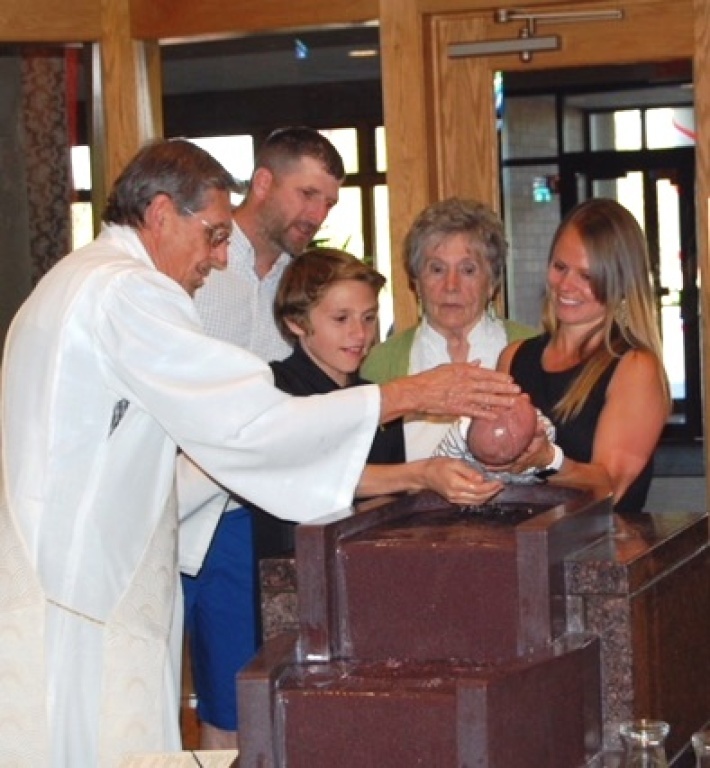 A copy of each child’s baptismal record is required in order to receive the sacraments of Eucharist and Confirmation. If the child was baptized at the Church of St. Andrew, we will have the baptismal record on file; if the child was baptized at another parish, parents must provide a copy of the baptismal certificate to the parish. Are you an unbaptized adult who wants to be baptized? Learn more here. The Eucharist is the sacrament of initiation in which we receive Jesus Christ's body, blood, soul and divinity into our very being, according to His words at the Last Supper: "This is my body, which will be given for you; do this in memory of me...This cup is the new covenant in my blood, which will be shed for you" (Luke 22:19-20). All baptized and practicing Catholics who have received their first Holy Communion, are free of any serious (mortal) sin, and have observed the required fast (no food or drink other than water for one hour before receiving) are welcome to receive the Eucharist at the Church of Saint Andrew. Non-Catholics and those Catholics who are not prepared to receive may come forward with their arms crossed over their chest to receive a blessing. Are you an adult who wants to receive Holy Communion for the first time? Learn more here. For more information about preparing for the sacrament of Eucharist at the Church of Saint Andrew, contact Faith Formation Secretary Lori Iannuzzelli at 763-441-1483 x305. The sacrament of Reconciliation, also called Confession or Penance, is a sacrament of healing in which we confess our sins to a priest, who stands in the person of Christ to give us the Lord's forgiveness and absolution, as Jesus Himself instructed: “Whose sins you forgive are forgiven them, and whose sins you retain are retained." (John 20:23). All baptized and practicing Catholics who have received the sacrament of Reconciliation before are welcome to come to confession at the Church of Saint Andrew. Confessions are heard weekly on Saturdays from 3:30 to 4:30 p.m.
Are you an adult who wants to go to Confession for the first time? Learn more here. For more information about preparing for the sacrament of Confession at the Church of Saint Andrew, contact Faith Formation Secretary Lori Iannuzzelli at 763-441-1483 x305. The sacrament of Confirmation is the third of the three sacraments of initiation (along with baptism and Eucharist). In Confirmation, we receive the Holy Spirit, just as Jesus shared with the Apostles: "'Peace be with you. As the Father has sent me, so I send you.' And when he had said this, he breathed on them and said to them, 'Receive the holy Spirit.'" (John 20:21-22). Baptized Catholics who are in 11th grade or older can receive the sacrament of Confirmation at the Church of Saint Andrew. Preparation generally begins in ninth grade. View or print the 2018 Confirmation Checklist. View or print the 2018 Confirmation Sponsor Form/Student Covenant. View or print the 2018 Confirmation Packet. Are you an adult who would like to receive the sacrament of Confirmation? Learn more here. 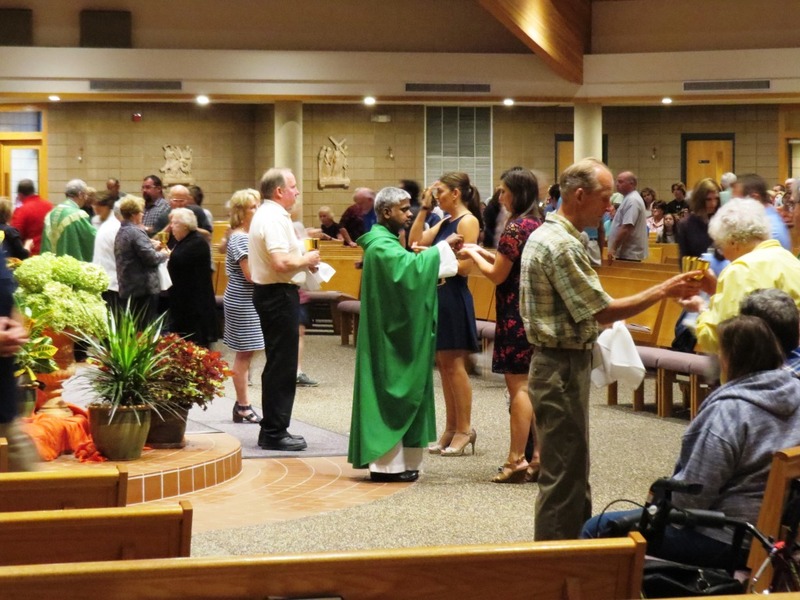 For more information about preparing for the sacrament of Confirmation at the Church of Saint Andrew, contact Faith Formation Secretary Lori Iannuzzelli at 763-441-1483 x305. The sacrament of Marriage unites a man and woman in lifelong, loving communion with each other and with God: "Have you not read that from the beginning the Creator ‘made them male and female’ and said, ‘For this reason a man shall leave his father and mother and be joined to his wife, and the two shall become one flesh’? So they are no longer two, but one flesh. Therefore, what God has joined together, no human being must separate." (Matthew 19:4-6). For more information about preparing for Marriage at the Church of Saint Andrew, contact our pastor, Fr. Mark Innocenti, at at 763-441-1483 x302. Anointing of the Sick is one of the Church's sacraments of healing. 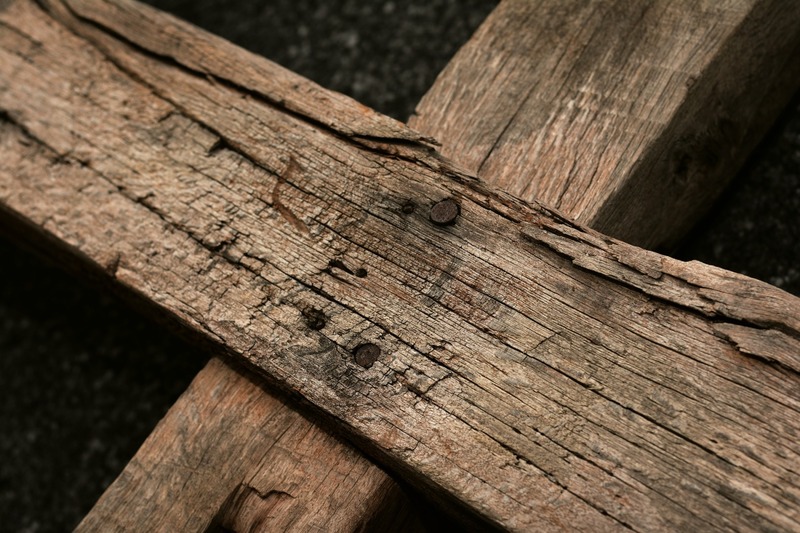 All people, young or old, who face acute or chronic illness, surgery or other significant medical issues are invited to be anointed for healing and grace, in keeping with sacred Scripture: "Are any among you sick? They should call for the elders of the church and have them pray over them, anointing them with oil in the name of the Lord. And their prayer offered in faith will heal the sick, and the Lord will make them well" (James 5:14-15). If you would like to schedule a priest for the sacrament of Anointing of the Sick, please call the parish office at 763-441-1483. If it is an emergency, please let us know. The sacrament of Holy Orders is the sacrament of ordination for deacons, priests and bishops in the Church. It is a calling from God and confers authority: "Then he called his twelve disciples together, and gave them power and authority" (Luke 9:1). If you think God may be calling you to become a priest or deacon or to learn more about vocations, please contact Fr. Scott Pogatchnik, director of the Vocation Office for the Diocese of St. Cloud at 320-251-5001.